Description: A 43,000 sq. ft. maintenance facility. Description: A 29,000 sq. 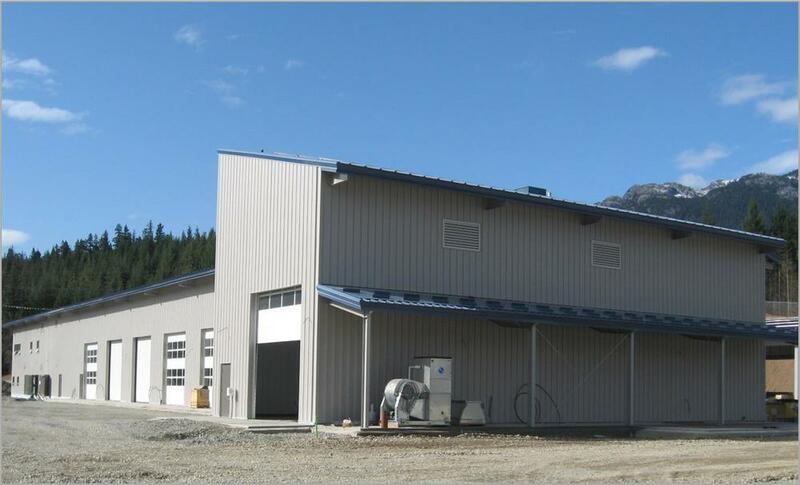 ft. pre-engineered steel building with two-story admin area and multiple bridge cranes.